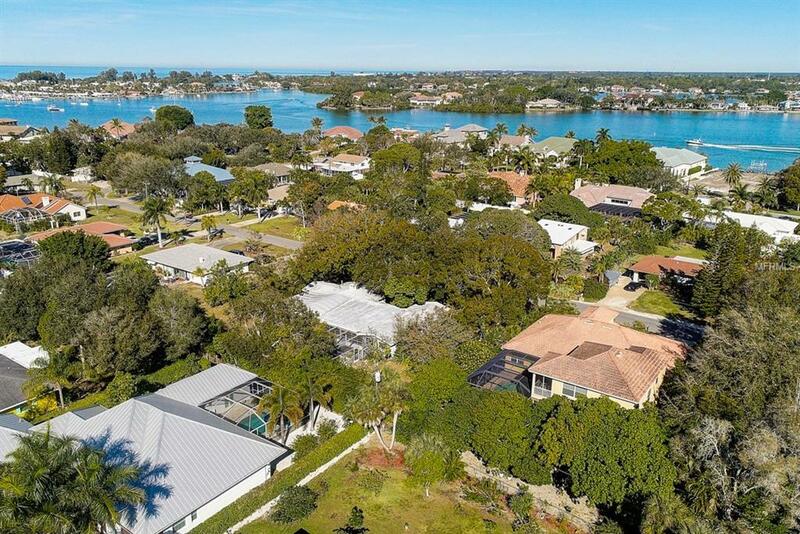 Imagine the possibilities on this spectacular .48 acre lot on Venice Island just minutes to Venice beaches and downtown theater, shopping and restaurants. 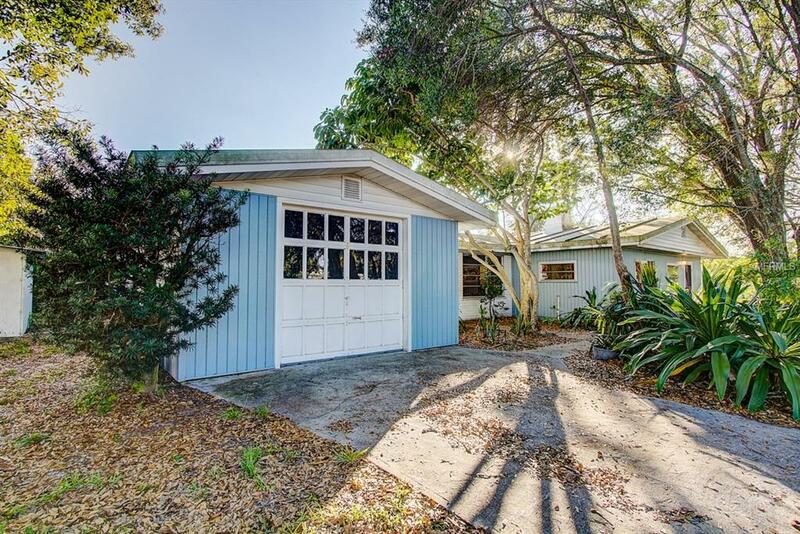 Original part of this 1951 mid-century house has an over sized great room with stunning full wall stone fireplace and wood beams just off kitchen with a dining area. 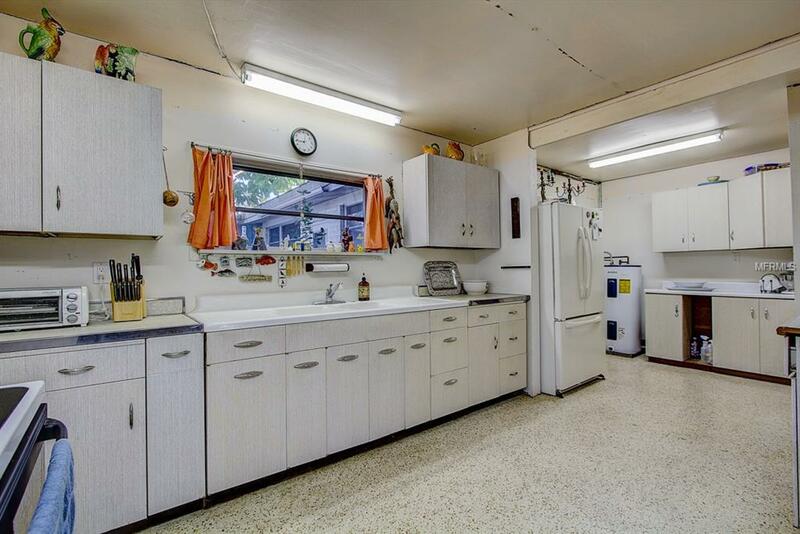 3 nice sized bedrooms and 1.5 bathrooms with beautiful Terrazzo flooring throughout. Previous owners enclosed the space between the house and the single car garage that wasn't finished but could be a great game or family room just off the pool area. 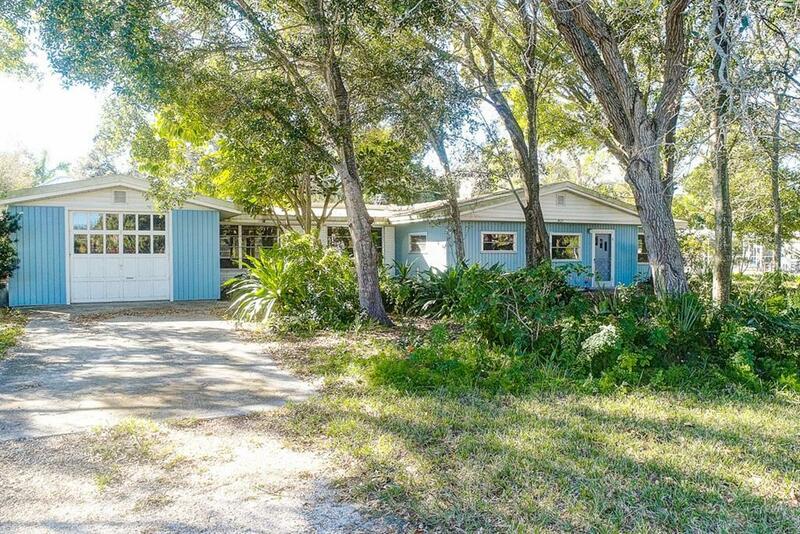 Lots of possibilities with this house to keep as is, remodel or tear down and rebuild!